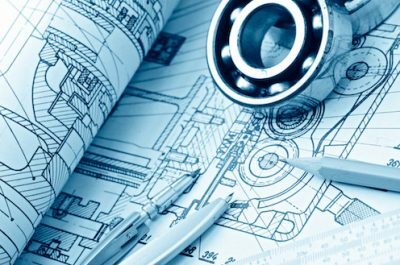 Updates to Industrial Design Act and Rules Similar to the trademarks updates, the Canadian government has been working on updates to the Industrial Design Act and Rules. These updates are also expected to be implemented sometime in 2019 and the exact date of implementation is unknown. More details will follow.